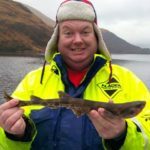 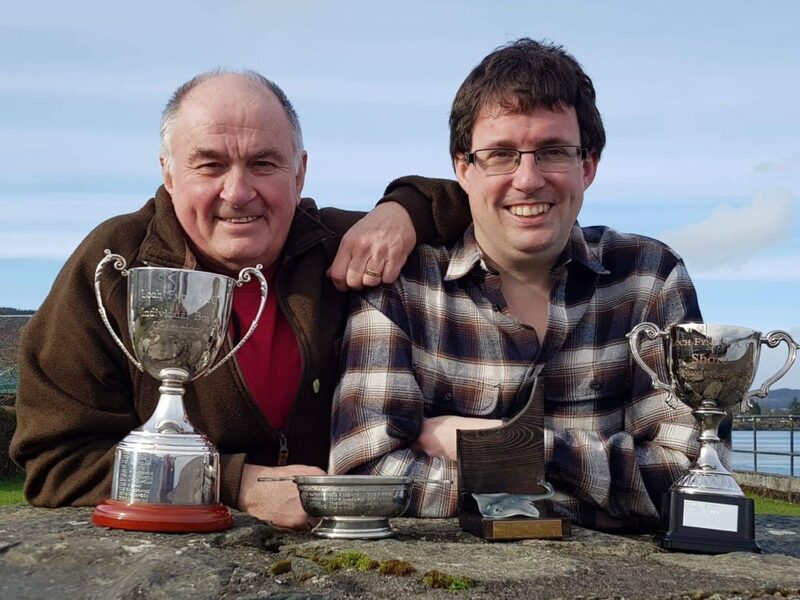 A father and son won the top awards at Loch Fyne Sea Angling Club’s annual general meeting and prizegiving on Saturday March 23. 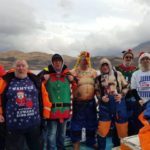 Ardrishaig angler Robert MacBrayne was crowned Boat Champion while his son Steven, also from the village, picked up the Shore Champion trophy. 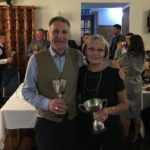 The award ceremony is the culmination of numerous competitions throughout the year, including events as far afield as Stornoway and Portpatrick.